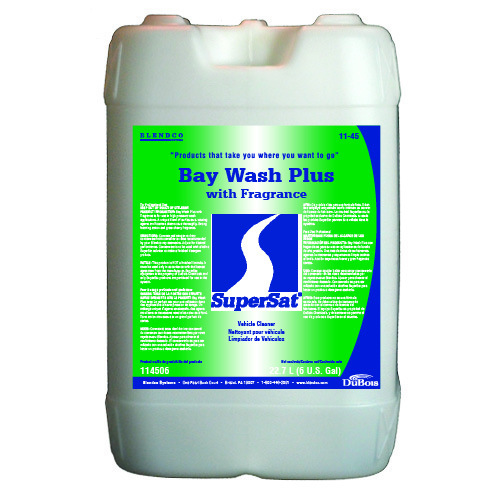 » Bay Wash Plus with Fragrance - My Guy, Inc. 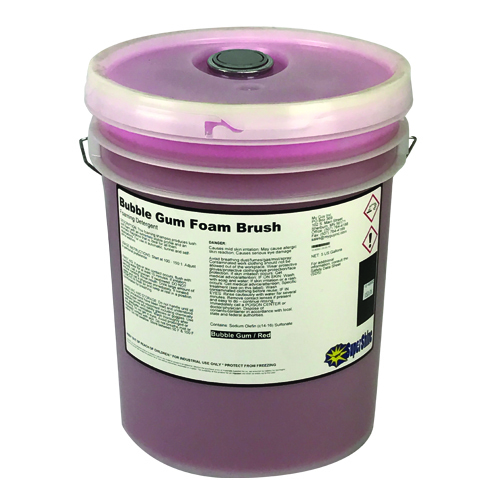 The Highest foaming high pressure soap with a terrific cherry scent. 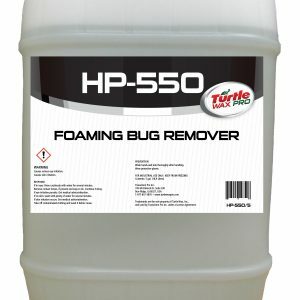 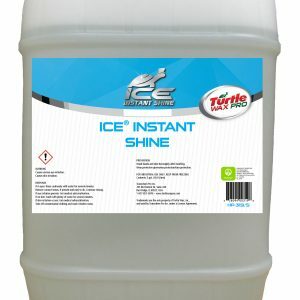 It rinses away more easily than other high foaming products. 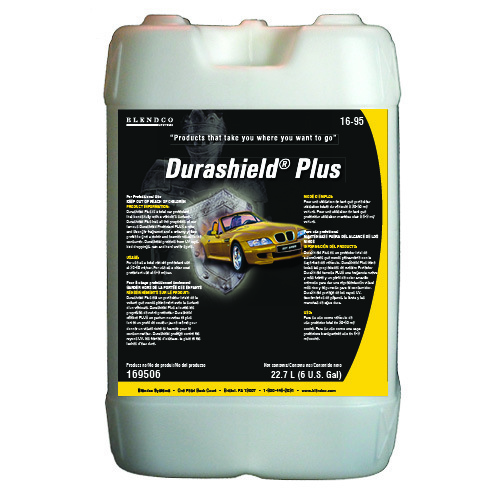 No other product can offer the cleaning and show that Bay Wash Plus offers.